Tottenham embark on one of their most difficult away games this season when they visit Monaco at the Stade Louis II on Tuesday night. 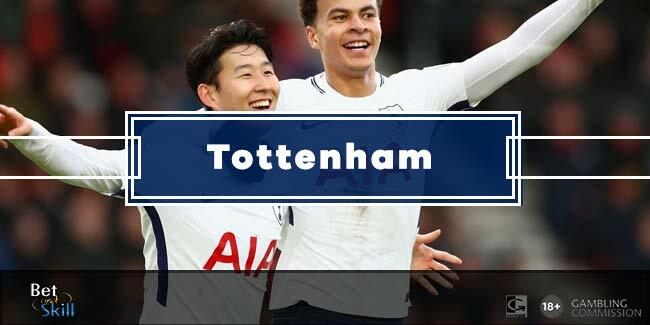 Find below our Monaco v Tottenham betting preview with free predictions, betting tips, probable line-ups, team news, enhanced odds, exclusive promotions and no deposit free bets on the Champions League. Monaco top the group E with eight points and are undefeated in Champions League thus far. They defeated CSKA Moscow 3-0 at home on matchday 4 and could secure an automatic qualification should they win the match. Monaco are having a brilliant Ligue 1 campaign start as they currently are runners-up behind Nice, with 29 points from 13 games, scoring 39 goals in 13 games - 13 more than PSG. Leonardo Jardim will be without midfielder Joao Moutinho. The Portuguese has joined Almamy Toure and Nabil Dirar on the sidelines. The likes of Fabinho and Tiemoue Bakayoko are expected to start in the middle of the park while Radamel Falcao should continue alongside Valere Germain in attack. The four-man backline should be formed by Djibril Sidibe, Jemerson, Kamil Glik and Andrea Raggi. Tottenham sit third in the UCL group, 4 points behind Monaco, as they have managed just one win so far, losing two and drawing one in the process. Spurs have already suffered a 2-1 defeat at home in the 1st leg and a defeat here could see their Champions League campaign come to a premature end. A draw would likely not be enough for the Lilywhites. In Premier League, Tottenham are 5th in the league standings and they enter this match on the back of a 3-2 home win over West Ham. Mauricio Pochettino remains without injured trio Ben Davies, Toby Alderweireld and Erik Lamela. Harry Kane will lead the attack against the group leaders Monaco while Dele Alli will be returning to the side to give the Spurs attack further edge after he came as a substitute against West Ham last time out. 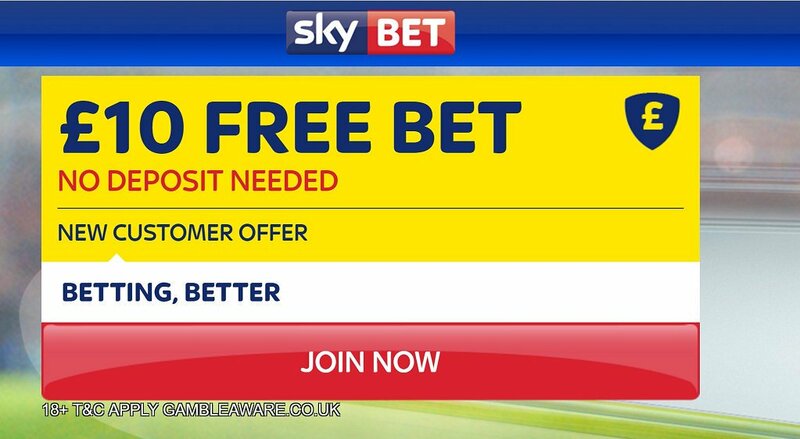 "Monaco v Tottenham predictions, betting tips, lineups and free bets (Champions League - 22.11.2016)"